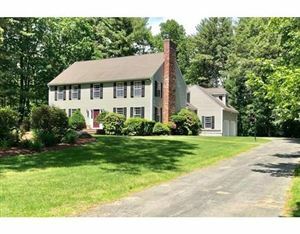 Andover MA Homes for sale , Andover MA condominiums, Andover MA Multi-family, Andover MA rentals and Andover MA commercial. 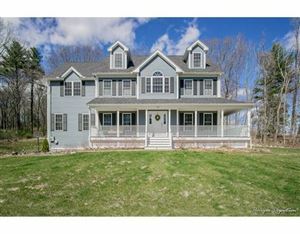 All Andover MA homes for sale listings come directly from the Massachusetts MLS and list homes for sale that are currently active and on the market to view. Listed with J. Borstell Real Estate, Inc.
Find the latest Andover MA homes for sale in the 01810 zip code. Single family homes for sale on great streets like Sunset Rock, Tally Ho, Arundel, Timothy lane, Andover Country Club, Shadow, Cottage, Regency Ridge. Search homes for sale in quaint Andover neighborhoods of Ballardvale, Shawsheen Village, South Andover and West Andover. 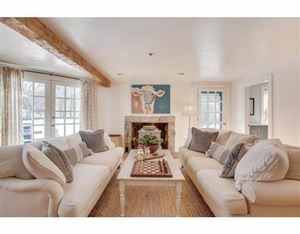 For additional Andover MA real estate click Andover MA luxury homes, Andover MA condominiums, Andover MA Multi-family, Andover MA rentals and Andover MA commercial.